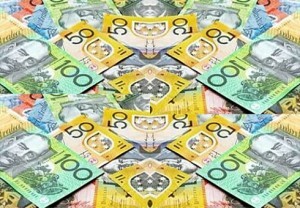 A reform of tax laws in Australia could boost the national economy by more than $10 billion a year according to a new report. That’s according to the Property Council of Australia, who is calling for the abolition of stamp duty and other inefficient taxes to boost the economy. A new report by the P.C.A says that three key changes to taxes could boost the economy by billions of dollars each year. And the changes could also raise another $7 billion in additional revenue for state governments. Ken Morrison, head of the P.C.A., said: “We can grow the economy and raise more revenue if we rely on a better mix of taxes than what we have today. Stamp duty, for example, is not just a big cost to home buyers it is also a handbrake on economic activity. Over 70% of Australians want to see an end to stamp duty and a better, more efficient system. “Tax reform will not only make the Australian economy stronger and Australians better off, but is overwhelmingly supported by the community,” adds Morrison.